Germany has one of the largest and most dynamic cryptocurrency communities in the world. 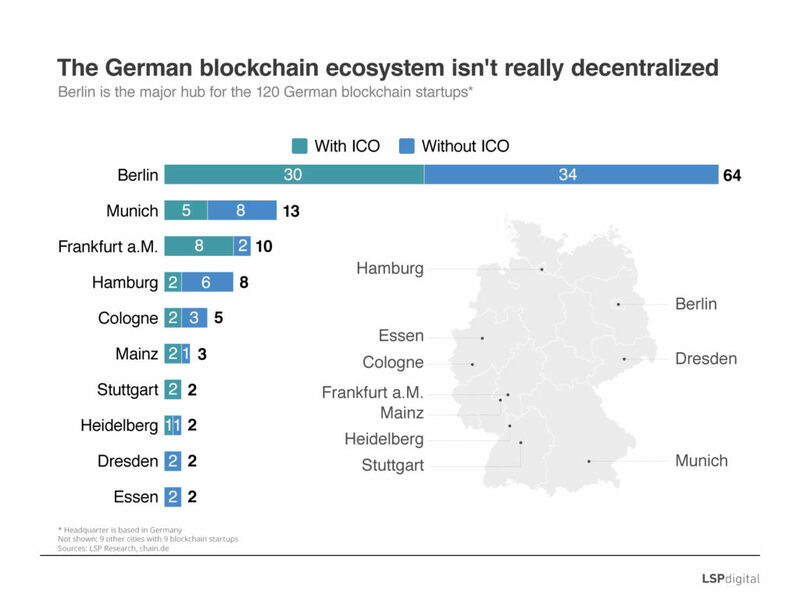 Berlin in particular is a major blockchain hub, hosting some 120 startups, according to data from LSP Digital. Over the past months, new developments and projects have been announced, further expanding the German blockchain and cryptocurrency industry. Perhaps one of the biggest news was that Boerse Stuttgart Group, the second largest stock exchange in the country and the ninth largest in Europe, was serious about getting into the cryptocurrency game. In August, the bourse announced that it was creating an end-to-end infrastructure for digital assets. In addition to BISON, its trading application set to launch this autumn, Boerse Stuttgart Group will be offering an initial coin offering (ICO) platform, a trading venue and custody for cryptocurrencies, as well as services along the value chain, under one roof. The ICO platform will allow the issuance of digital tokens, for corporate financing or to represent rights and assets, for instance. The platform will also make it possible to carry out ICOs with standardized and transparent processes. 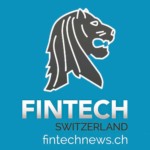 SolarisBank, one of Germany’s leading fintech startups, extended its range of services in June to cater to the needs of cryptocurrency and blockchain companies, providing banking services, automated escrow accounts for cryptocurrency marketplaces, and more. 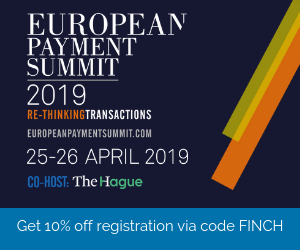 Founded in 2016, SolarisBank is a banking platform with a full banking license that allows companies to offer their own financial products through the use of APIs. Meanwhile, the Litecoin Foundation, the Singapore-based non-profit organization overseen the litecoin cryptocurrency, announced in July the acquisition of 9.9% of Germany’s WEG Bank. Customers in Germany can purchase cryptocurrencies for EUR on many exchanges, including Luxembourg-based Bitstamp as well as US-based Coinbase and Kraken. 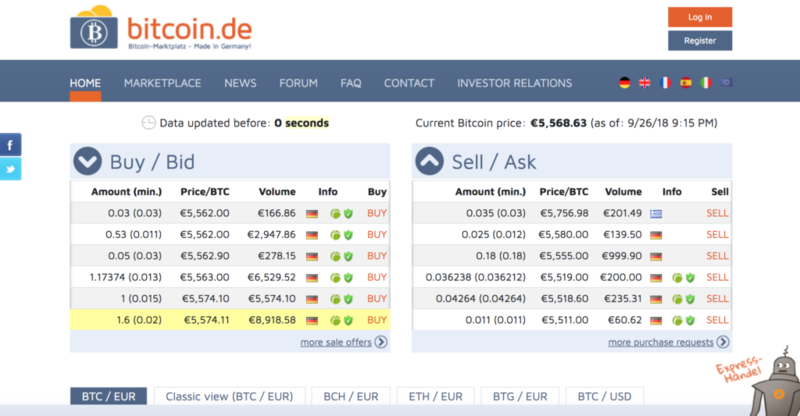 Bitcoin.de, operated by Bitcoin Deutschland, is perhaps the most notable cryptocurrency exchange platform based in Germany. Founded in 2011, the platform lets users trade Bitcoin, Bitcoin Cash, Bitcoin Gold and Ethereum, against the EUR. In 2017, Bitcoin.de reported €1.2 billion in transaction volume with commissions and fees amounting to approximately €12 million. The platform had about 665,000 registered users. VPE Wertpapierhandelsbank AG (VPE), a securities trading bank, launched in April what it claims to be the first cryptocurrency trading service for institutional investors in Germany. The product, which offers automated cryptocurrency trading, has been developed in partnership with SolarisBank. 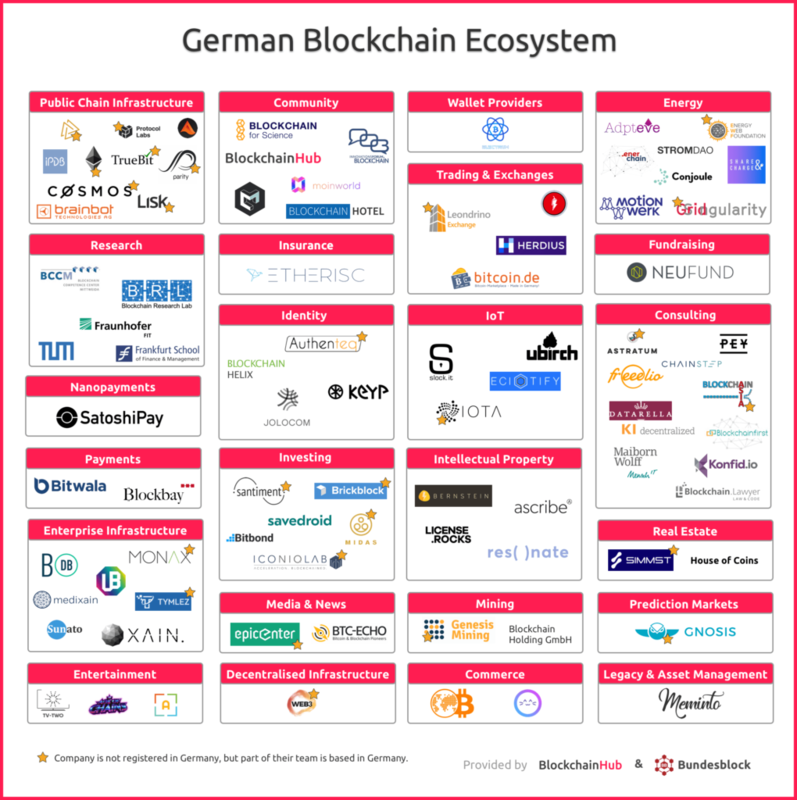 Beyond cryptocurrency, German startups are also exploring the possibilities of blockchain technology to improve numerous sectors from banking, real estate, to intellectual property and supply chain. But one industry in particular that’s gained notable traction is the energy market. According to recent report from Handelsblatt Global, 13% of German companies have begun using blockchain technology in the sector. In Wuppertal, the WSW project allows customers to buy and create their own green energy mix via an online platform. Blockchain technology ensures no kilowatt-hour of solar or wind power can be sold more than once, according to WSW, which operates the platform and takes care of the billing. RWE’s subsidiary Innogy uses a blockchain-based platform with its Share and Charge app that connects individuals with electric cards to e-charging stations. This allows the charging station owner to sell their power directly to the e-car driver. Sonnen, a battery manufacture, together with grid operator TenneT, is working to integrate a decentralized storage system to smooth out highs and lows of electricity production in Germany’s network. SBB and Bitcoin: Did You Just Notice The Gorilla On Stage?